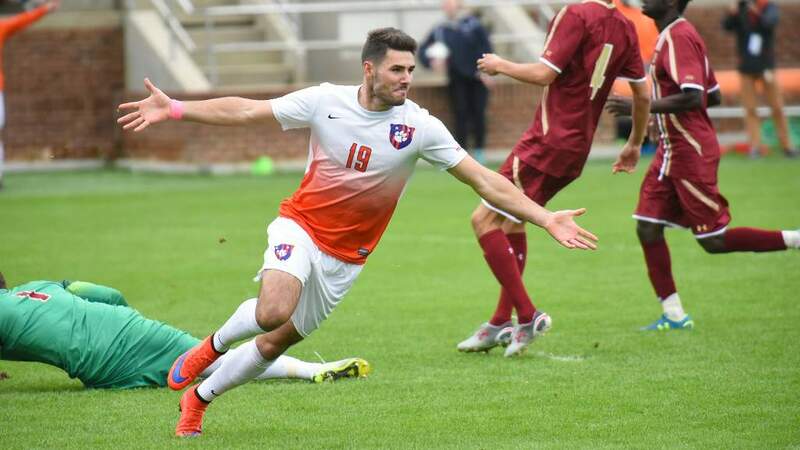 Clemson, SC–Clemson senior forward, Dane Richards was named to the Team of the Week by two publications, Soccer America and College Soccer News. Richards scored two goals in the last 18:30 to lead the Tigers to a 4-3 win over South Carolina last Friday. Richards also had an assist in the match. The Montego Bay, Jamaica native also was named ACC Player of the Week for his performance in the South Carolina match. Currently, the Tigers are now 2-0 on the season and will participate in the Memphis Invitational this weekend.